Christ Church is a joint United Reformed and Met hodist Church. Our worship is varied and interesting, thoughtful and joyous. New visitors are always welcome. Children are always welcome and there is a Sunday School every Sunday, sometimes larger and sometimes smaller. You will find an open and friendly congregation here, with lots of social activities to join in with for young and old. We have about 70 or more people attending worship every Sunday morning, and on Sunday evenings we have a range of alternative worship events through the month. We have recently started a Lunch Club for older people and a social cafe called The Meeting Place for people who are looking to make friends in the community. We have just finished re-building the church and community hall. Now we are working hard to discover how we can make our church more available to people and community groups in the Valley; we would welcome any ideas you might have. 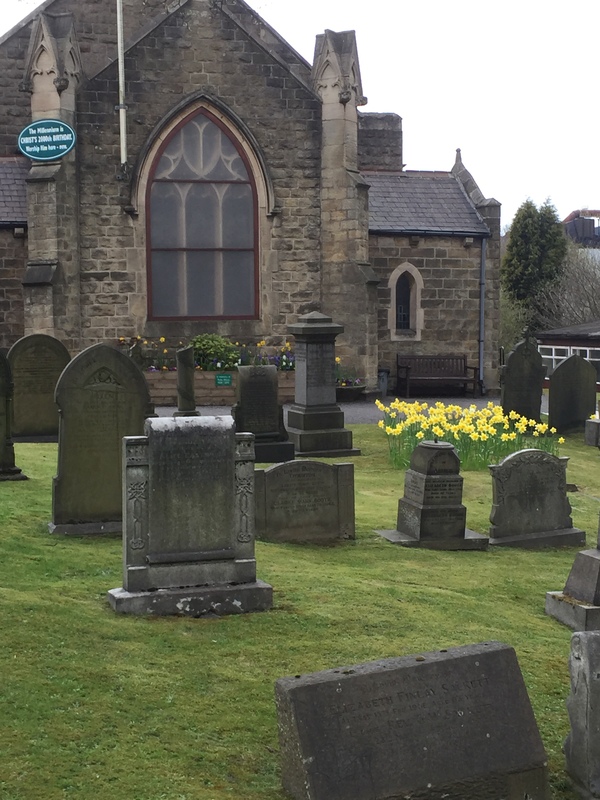 We are a united congregation from the former Stocksbridge Methodist Church (in Deepcar) and Stocksbridge United Reformed Church (also known as ‘Stocksbridge Congs’ from years ago). If you want to speak to the minister, Rev Ian Lucraft, or one of the church leaders, please look on the link above for “Our Team” where you will find our contact details. Christ Church’s address is Manchester Road, Sheffield, S36 1DY. We are just past the Co-op supermarket, on the other side of the road. Dorothy Utting on Monday and were very impressed by the atmosphere at your church. As guests we were amazed by such hospitality and would like it to be known that it was greatly appreciated. We were warmly welcomed and while there is always sadness at a funeral we felt the whole day was very uplifting. Many thanks for updating the Services page of the website. It is really helpful to have this information available. Hi Pauline. Thanks for the comment. I have amended the rota slightly today and updated the Whats On ? page as well.